In the Argentine city of Monte Maíz, miscarriages and cases of cancer are registered 5 times more often than among half the world's population. Meanwhile, its own population is estimated at just 8,500 people. 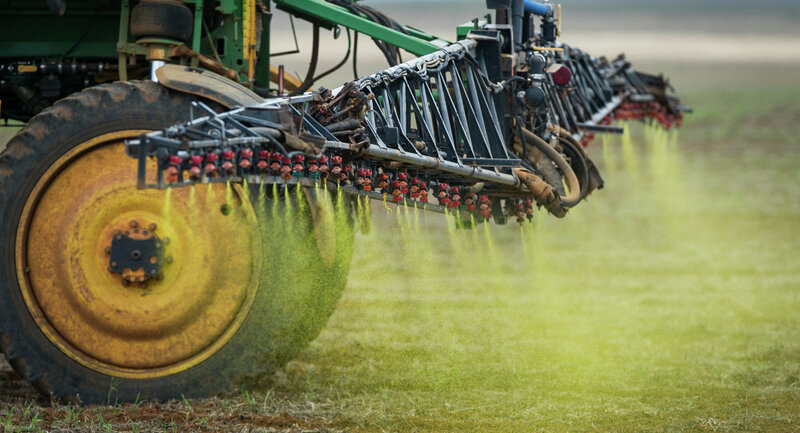 Forty percent of deaths here occur due to lung cancer, and the reason for it is an herbicide called glyphosate. "In places, where large amounts of glyphosate-treated soy are grown, all studies show alarming results. The same situation is observed in Uruguay, Paraguay, Brazil and Argentina. Glyphosate, the herbicide used in cultivating transgenic soy is applied throughout the whole region," Argentine pharmacist Carlos Vicente told Sputnik. The use of glyphosate herbicides, one of the most popular in the world, is absolutely legal in South America. "Year after year its toxicity level is being proved," said Vicente, who is also a coordinator of GRAIN, an international organization that supports biodiversity-based food systems. "In 2009, Andres Carrasco, the Argentine researcher and the president of CONICET (National Scientific and Technical Research Council), found out that a large concentration of this substance has a toxic effect on amphibian embryos and, consequently, on human embryos. Carrasco claimed that it might provoke various kinds of abnormalities and abortions. This is exactly what is happening now in Monte Maíz and other cities where the substance is sprayed," Vicente said. Eighteen months ago, the World Health Organization classified glyphosate as a substance that "may cause cancer." "This is just further confirmation of the reason why cancer is so widespread in Monte Maís, with nearly three times more cases than among half of Argentina's population," the specialist added. Twenty two hangars with equipment for applying and storing pesticides are located within Monte Maíz. "This is the worst. Herbicide spray vehicles drive through the streets of cities and harm residents polluting air with this toxic element. The first step is to remove them from the cities. In addition, it is necessary to reconsider the toxicity of the substance and start to restrict its use," said Vicente. 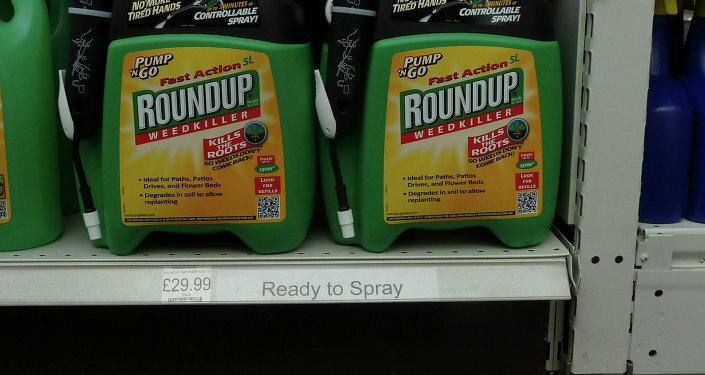 On June 30, the EU had to update the authorization of the use of glyphosate. However, this resulted in mass protests. "We collected more than 200 thousand signatures not to make it happen. Due to the fact that we could not reach an agreement, the EU decided to extend the use of glyphosate for the next 18 months. But at the same time it ordered to start a detailed study on the toxicity of this substance and its carcinogenicity. This is the only case when we manage to move forward on this topic," the activist concluded. Not Sure if Poison: WHO Claims Glyphosate Safe?